The Color Guard at Worthington Kilbourne High School is an integral part of the success of the Worthington Kilbourne Marching Band. The Color Guard is a major contributing factor to the visual program of the marching band. 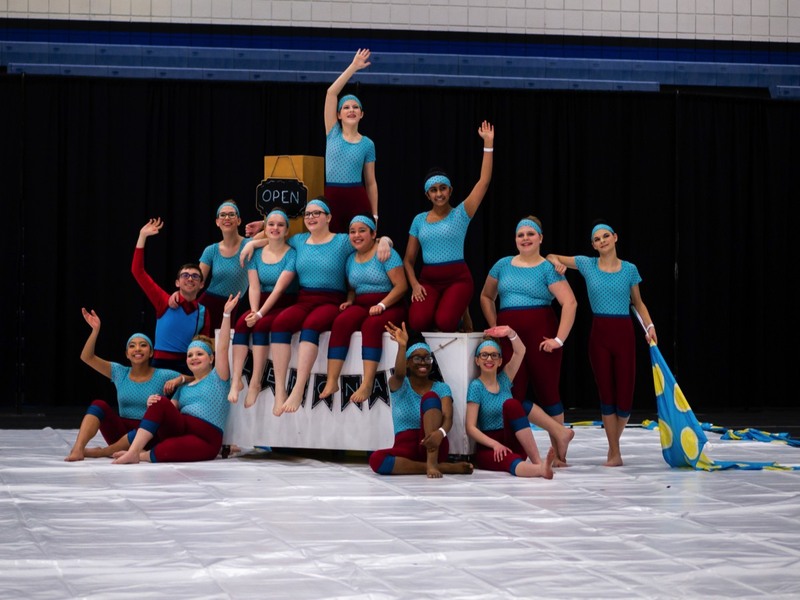 The color guard consists of about 30 students, and they work to incorporate dance, equipment (flags and rifles), props and costuming to help the marching band bring their program to life! Enrollment is open to any student in grades 8-12 and clinics begin each spring in preparation for the fall marching season. 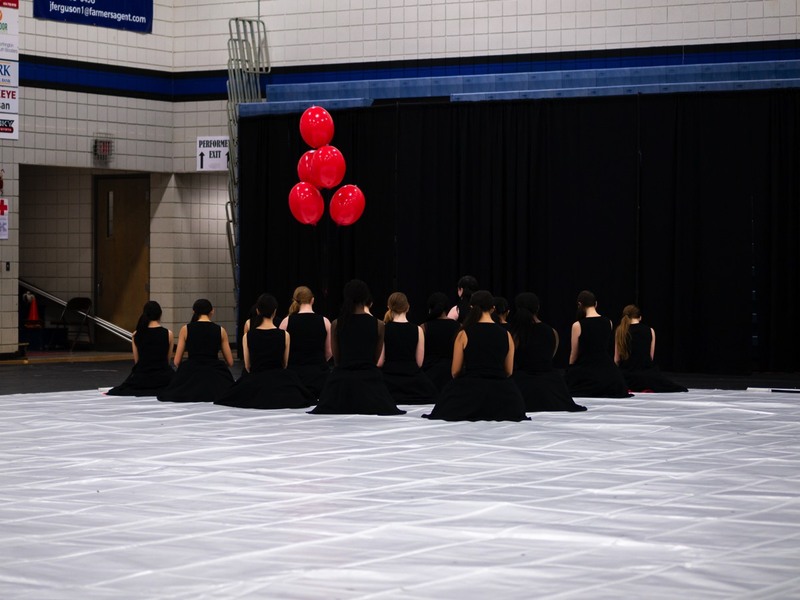 Our Winterguard program consists of a Varsity, and Junior Varsity Guard. Both groups compete in the OIPA circuit with guest appearances in the MEPA circuit. Enrollment is open to any student in grades 8-12. Winterguard clinics/auditions are held in November of each year. Contact our guard instructors for more details!